Million dollar view at a fraction of the price! 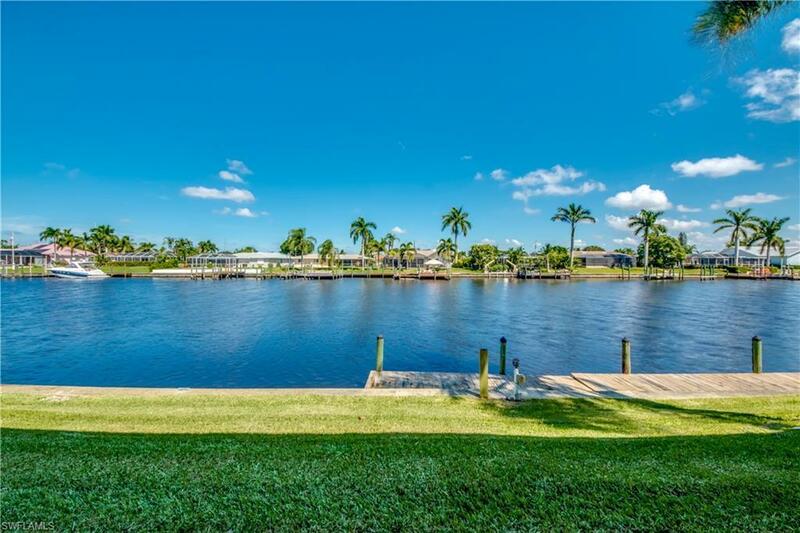 Breathtaking water views on a 200 foot wide sailboat access canal just around the corner from the river! Youll love this floorplan, its not your typical "tunnel style floorplan. 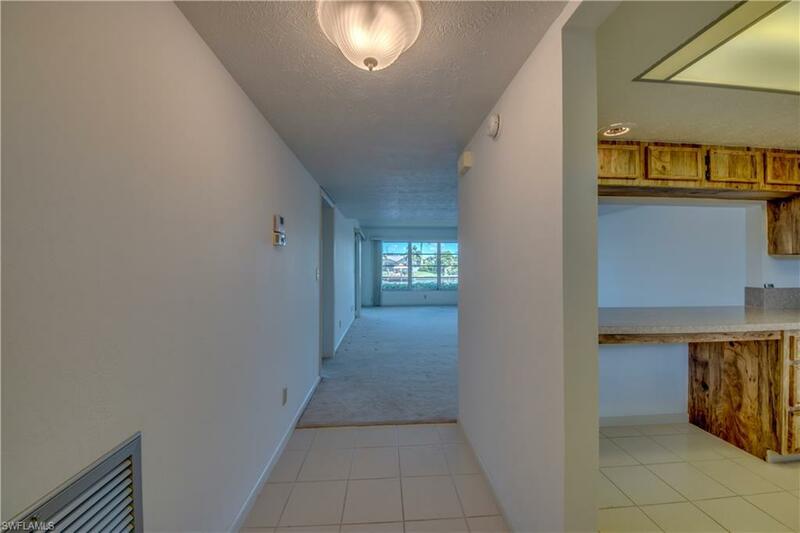 This is a FIRST FLOOR spacious wide open floorplan with windows on the water & lots of natural light & gorgeous views. Two full size bedrooms on a split bedroom floorplan for privacy. 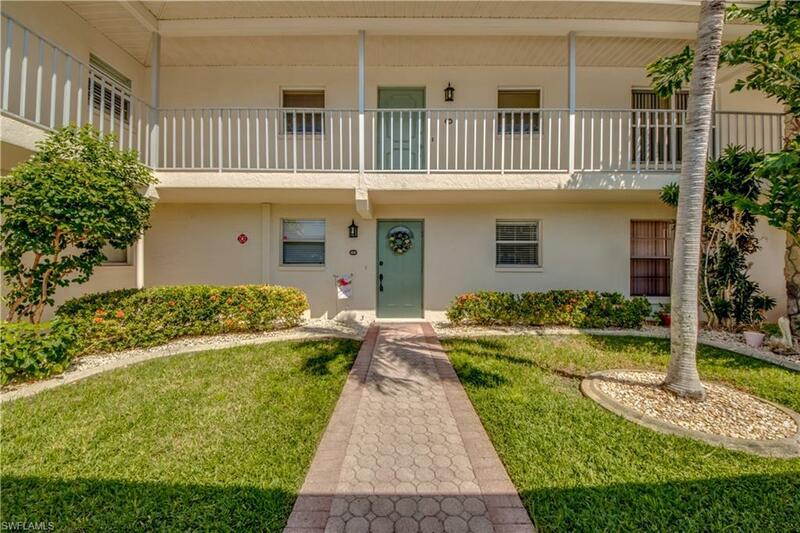 You will enjoy morning coffee on the lanai with dolphins & jumping fish & then watch the sunset down the canal with a glass of chardonnay at the end of your day. FRESH new interior paint, several new light fixtures & ceiling fans. Master suite features generous walk in closet, dual sinks & vanities, private commode & shower area. Spacious in unit laundry room with storage, washer & dryer. 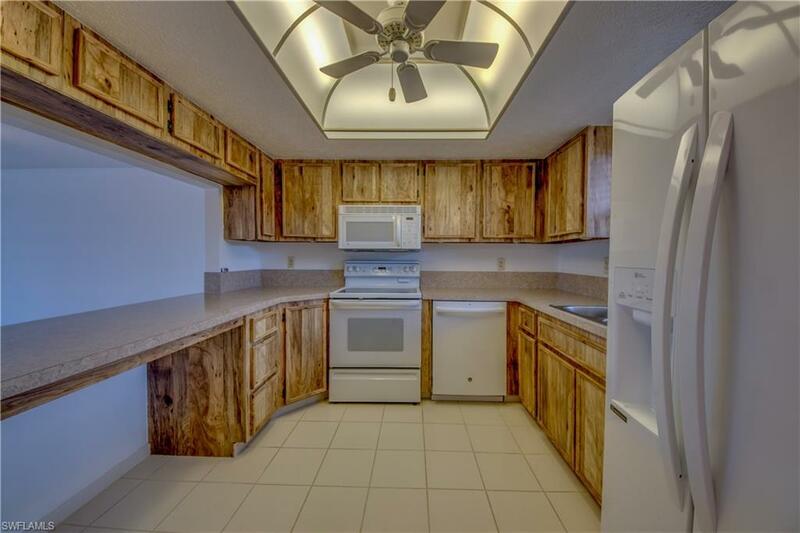 Large kitchen with all appliances included. Manual roll down hurricane shutters on the lanai. HEATED canal-side community pool just steps away. Boat docks are first come first serve. One assigned carport per unit. BEACH PARKWAY is the place to be .. walkable community, easy walk to Jaycee Park. Quick access to everything ... shopping dining entertaining, beaches & more.